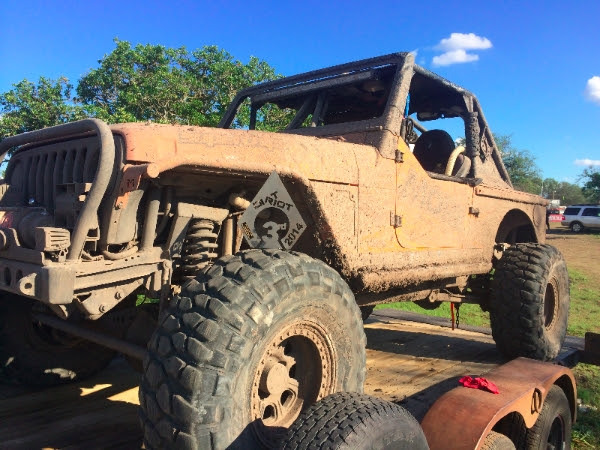 DURANGO, CO – Four Corners 4×4 recently returned from competing in the Dirt Riot Central Series Round #2 race at Canyons Off Road Park near Fredericksburg, Texas on May 31st. 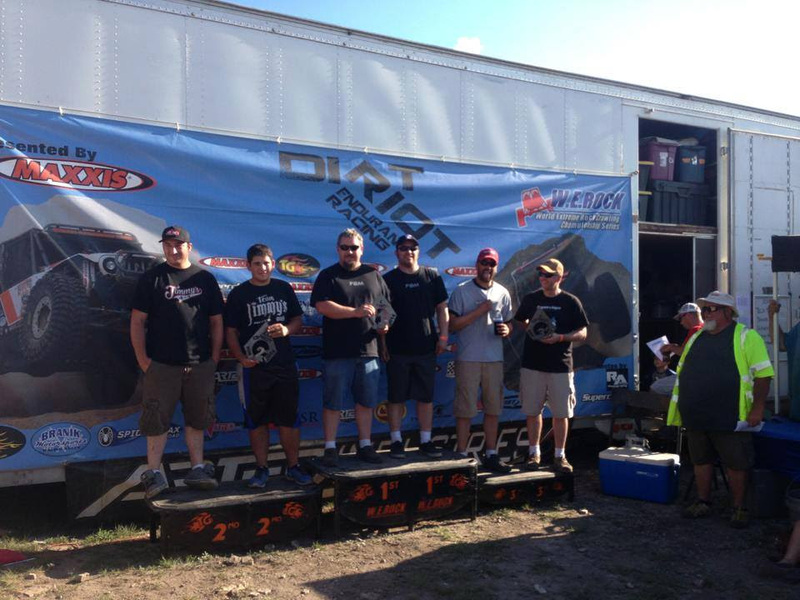 The team continued its podium streak for the 2014 season by finishing in third place and advancing a points position as they seek the Dirt Riot 4600 Stock Class National Title. Team owner and driver, Jason Kaminsky, was back in the car for this race with team crew member Kenn Bates, also of Durango, navigating. The Four Corners 4×4 team is scheduled to compete next in the second round of the Dirt Riot Mountain Series June 14th at RAM Offroad Park near Colorado Springs, CO.
For additional news and information about the Four Corners 4×4 team throughout the 2014 season and four-wheel drive racing and recreation in the Four Corners area, follow them athttp://www.facebook.com/fourcorners4x4. Official 2014 Sponsors: Superchips, Mountain Off Road Enterprises, Yukon Gear & Axle,Fastenal, Olympus Offroad, Clayton Off Road Manufacturing, Tom Wood’s Custom Drive Shafts, Bilstein USA, Savvy Off Road, Durango Custom Works, New York Blower,GoBigBanners.com, Grandview Land Holdings, 4×4 & More, MetalCloak, Raceline Wheels, Durango Muffler & Brake, Southwest Appliance, Cal Steel & Sheet Metal, & 4x4tricks.com.